You are reading Black Clover manga chapter 035 in English. Read Chapter 035 of Black Clover manga online on readblackclover.com for free. Black Clover Chapter 035! You are now reading Black Clover Chapter 035 online. 35 chap, Black Clover Chapter 035 high quality, Black Clover Chapter 035 manga scan. 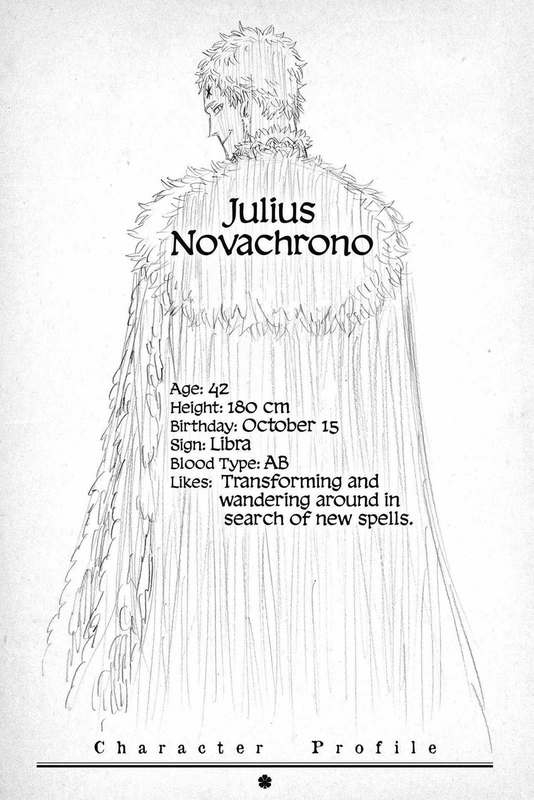 Lmao Julius Nova Chrono looked like he stepped on turd. Me either man…..I love this manga every second of it. … How the hell does one use time magic as a blast? WHEN I say that I love the Wizard King/ Sorcerer Emperor more every goddamn time he shows UP! !